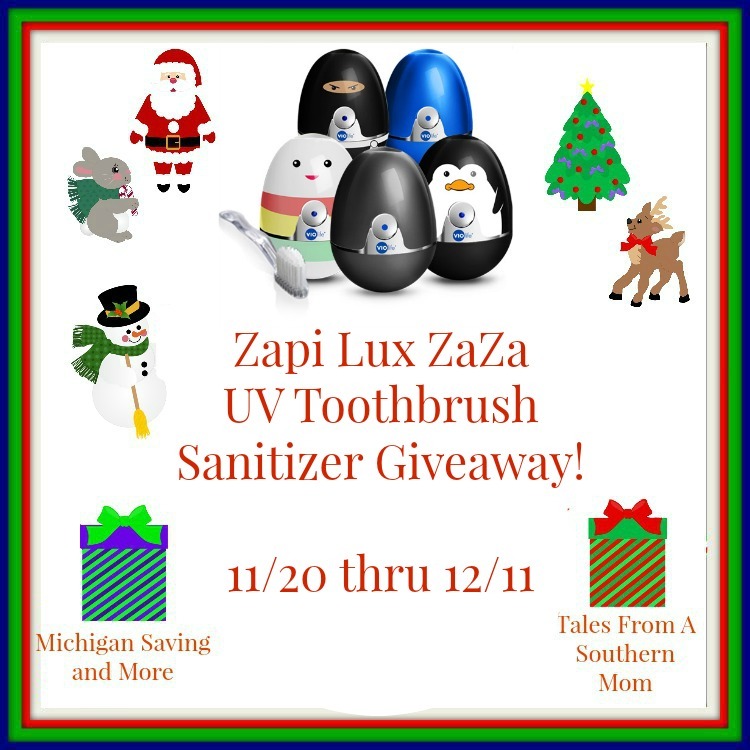 Enter to win a VioLife Zapi Lux ZaZa UV Toothbrush Sanitizer! A toothbrush sanitizer would be a Godsend. I had a bacterial infection in my mouth that required surgery (ugh!). This would be great.